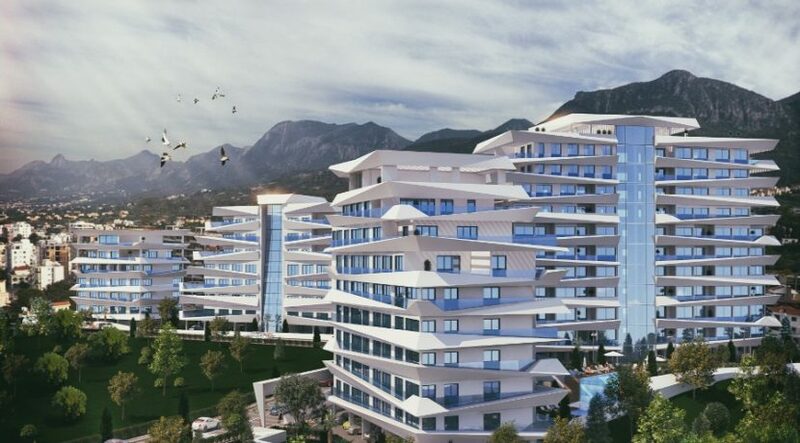 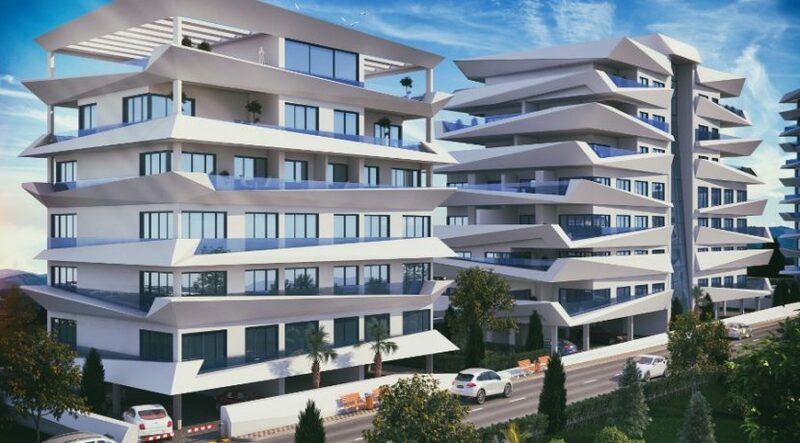 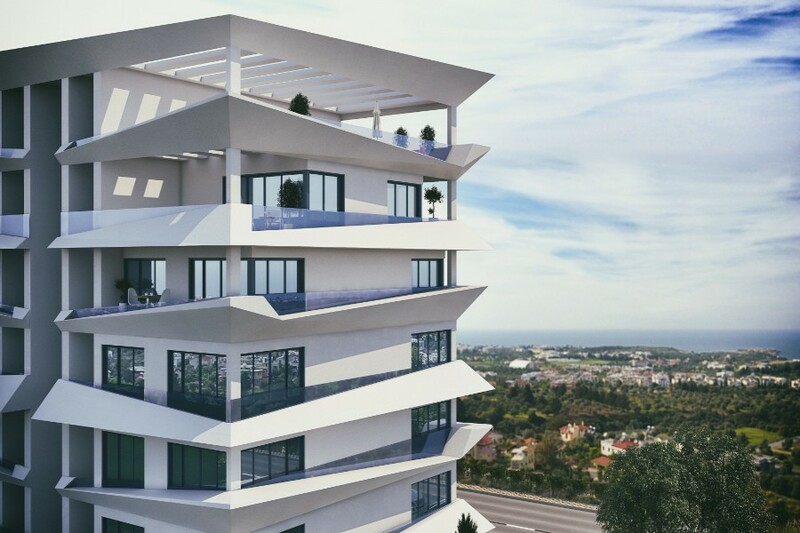 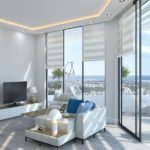 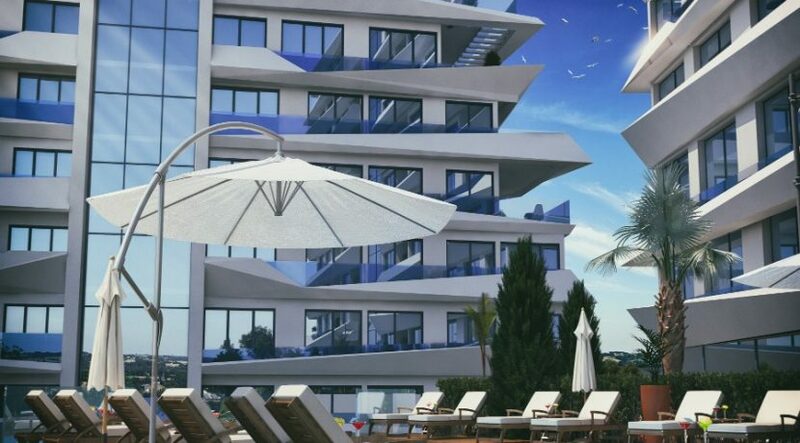 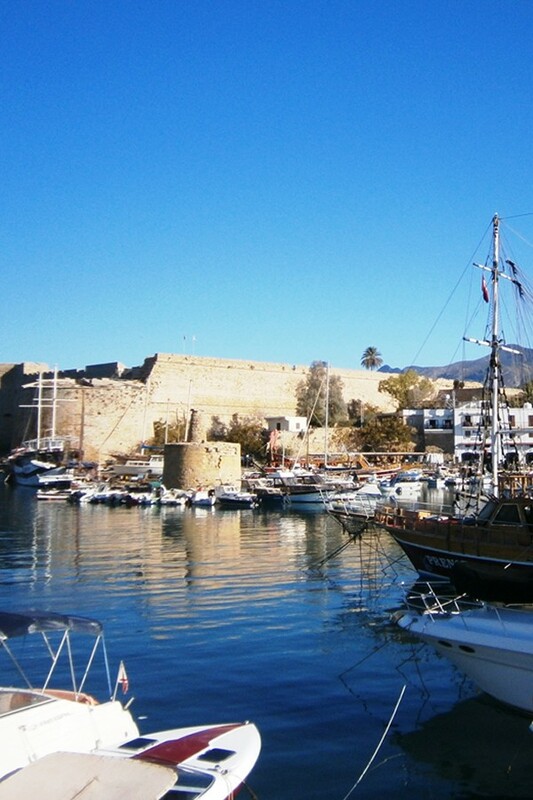 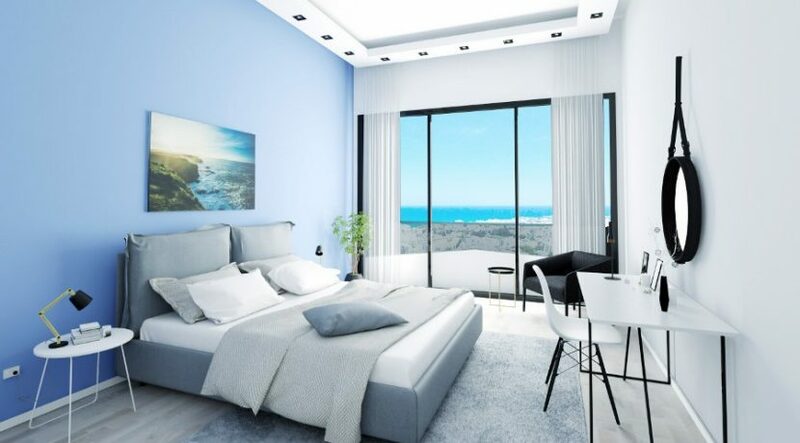 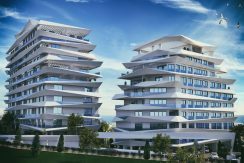 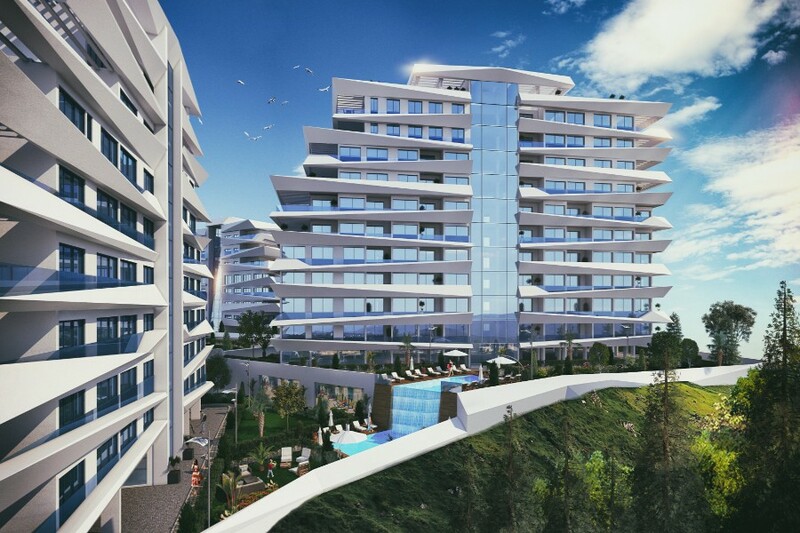 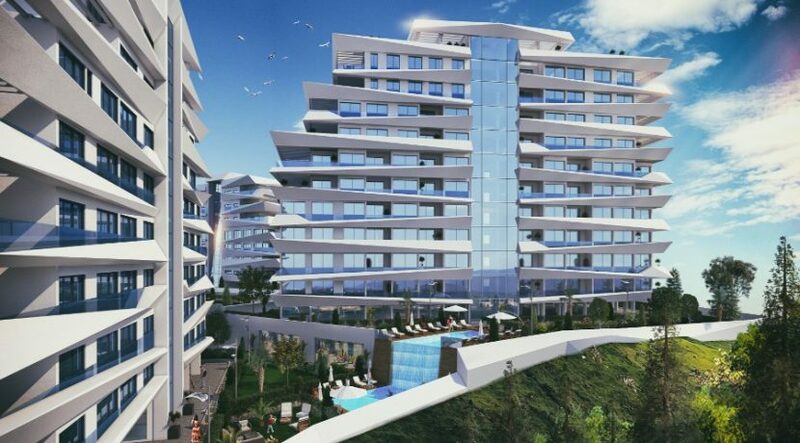 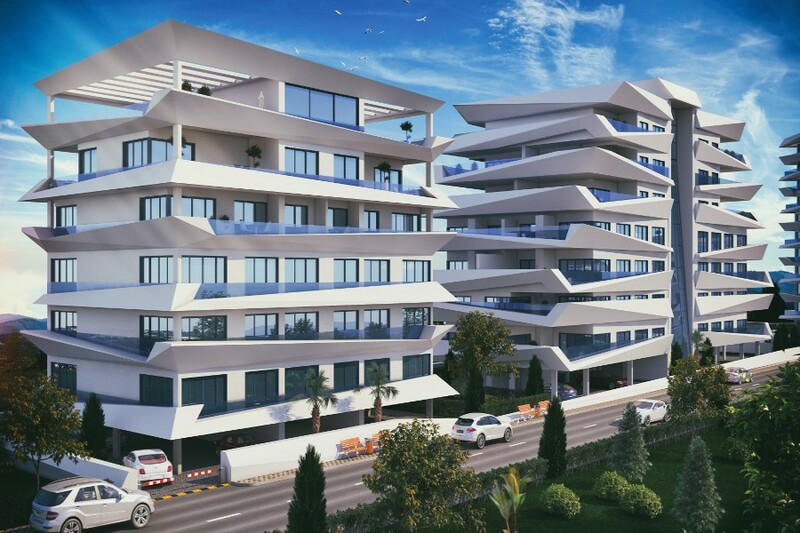 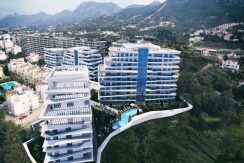 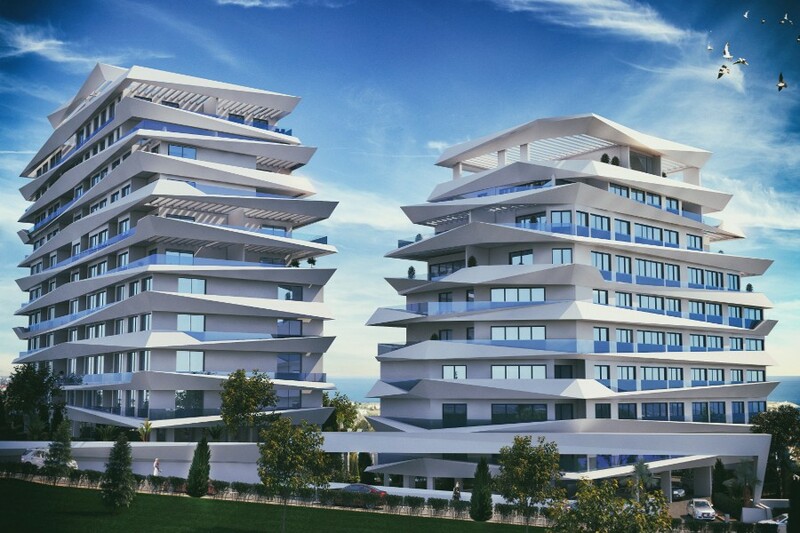 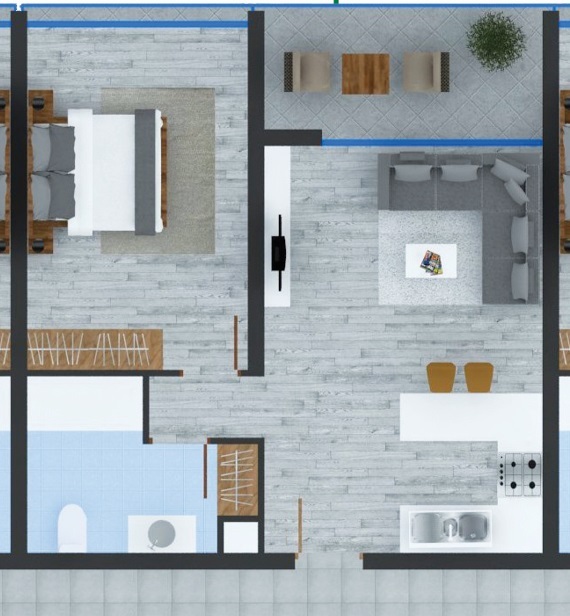 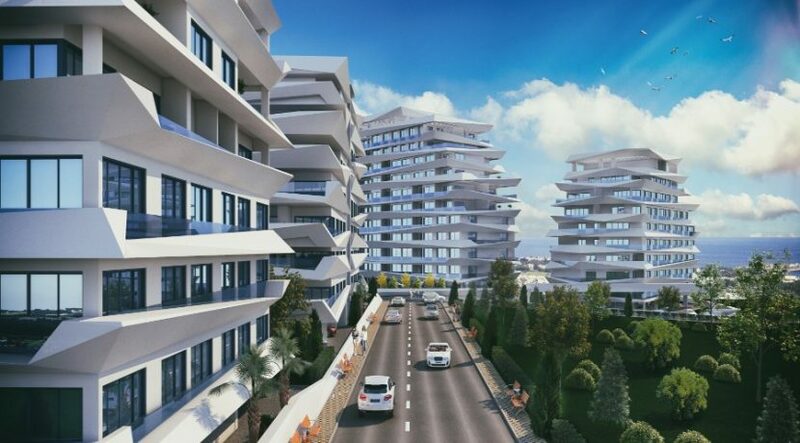 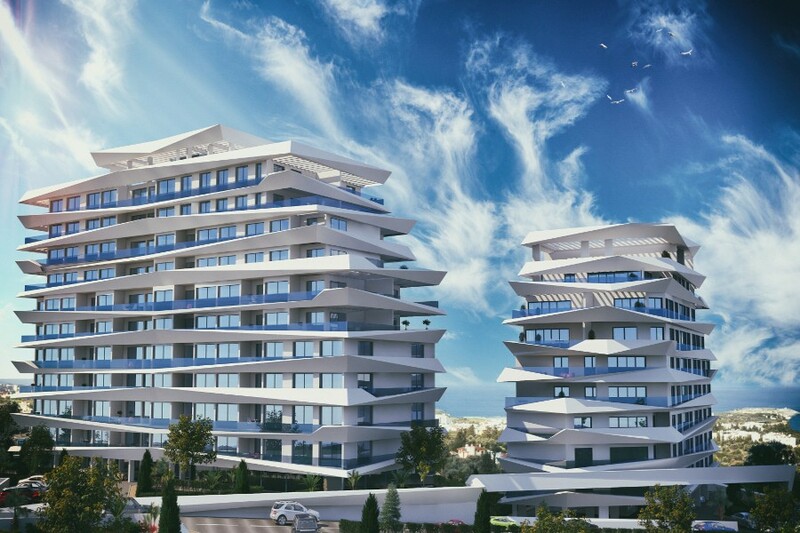 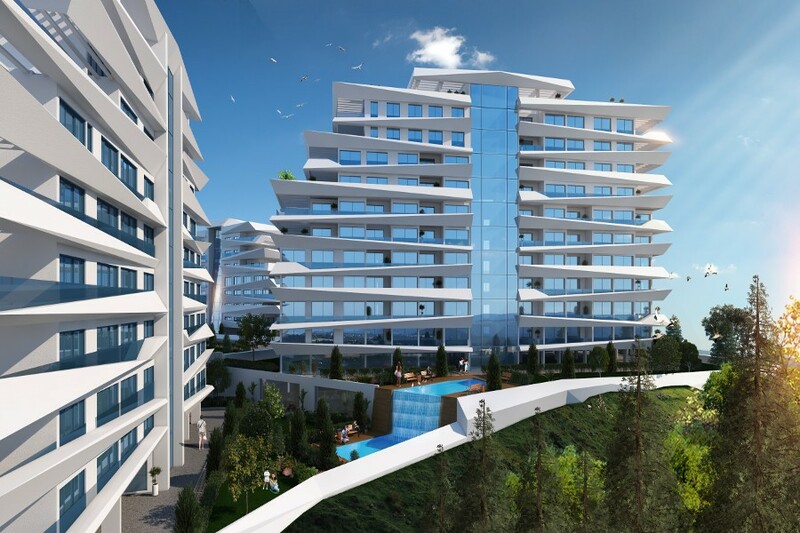 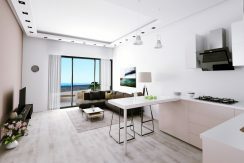 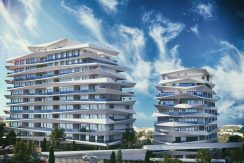 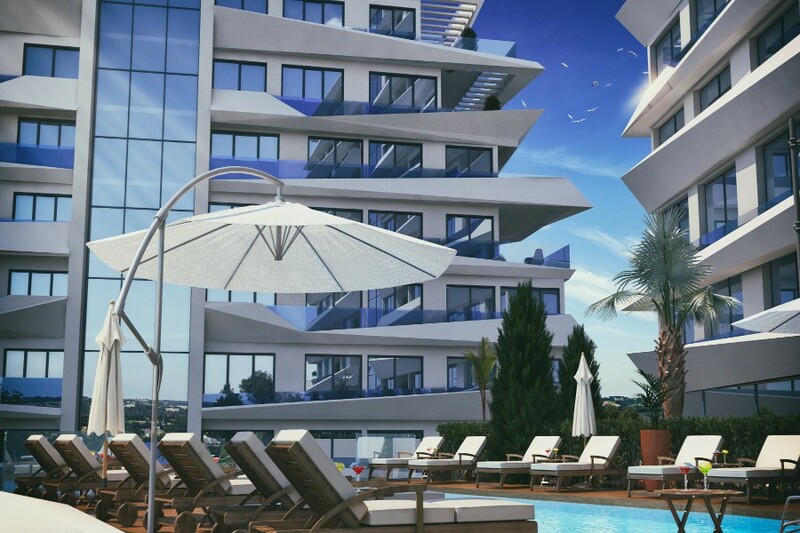 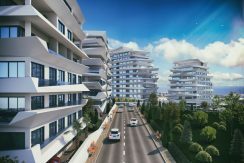 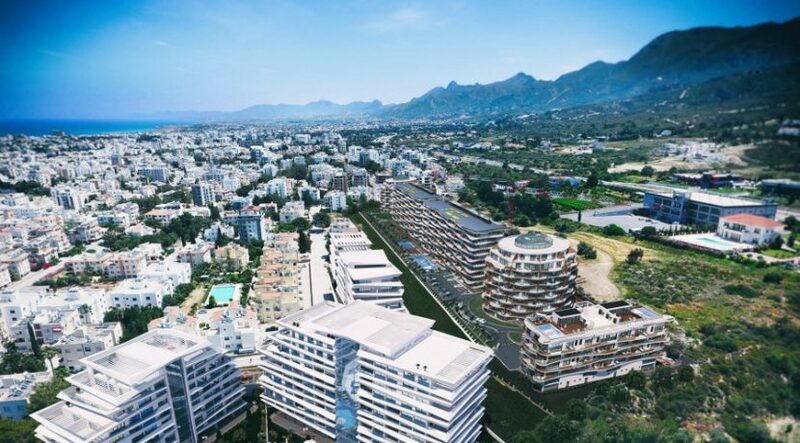 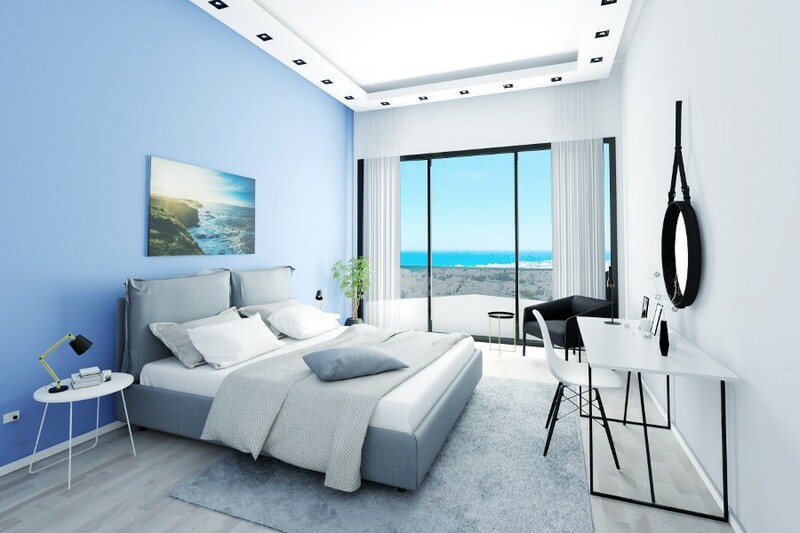 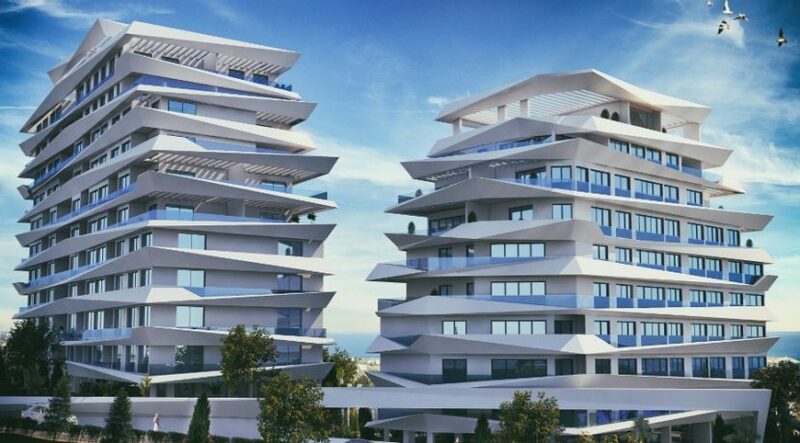 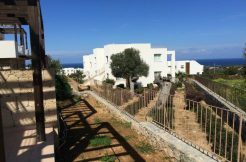 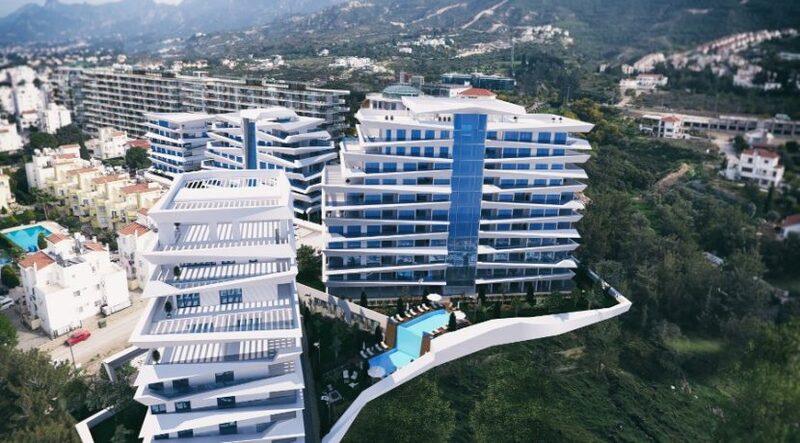 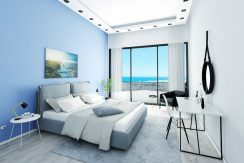 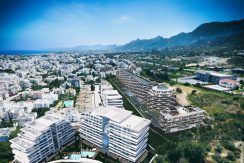 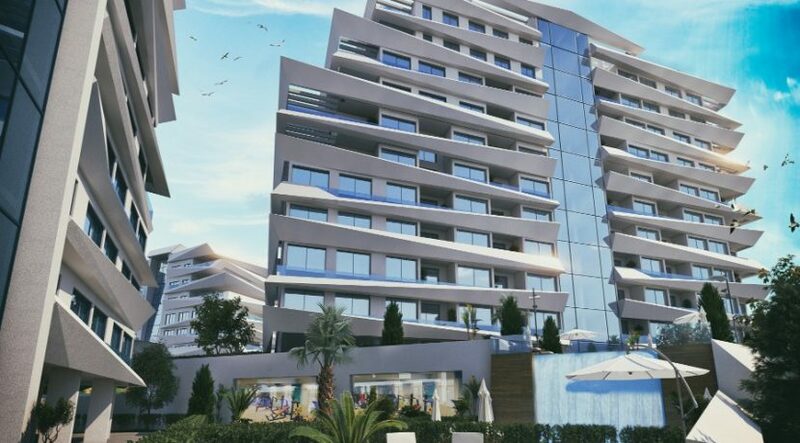 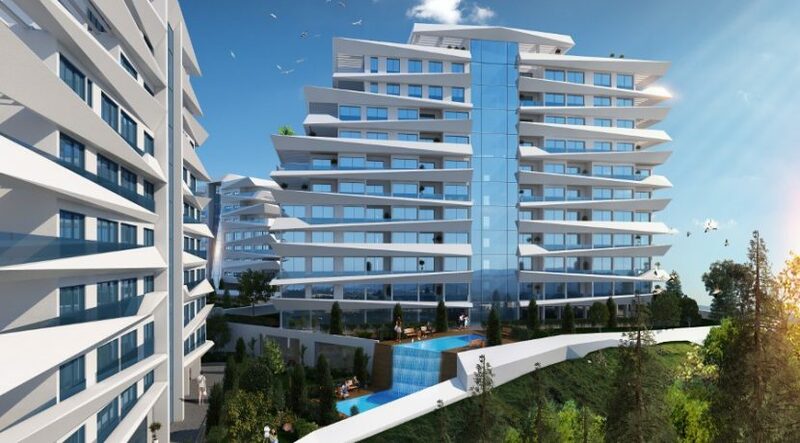 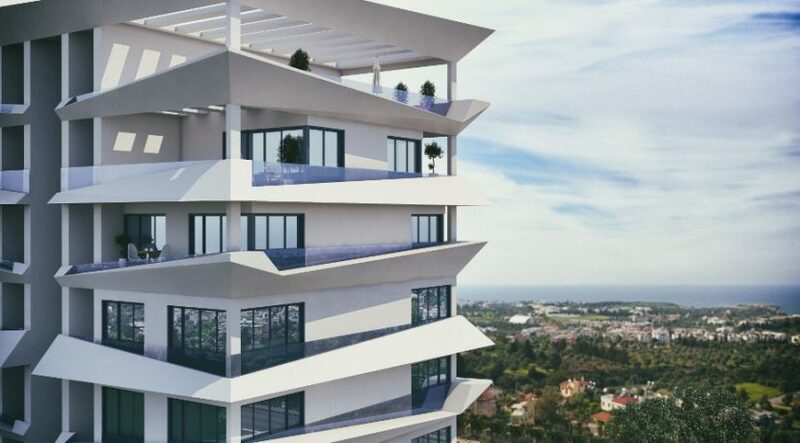 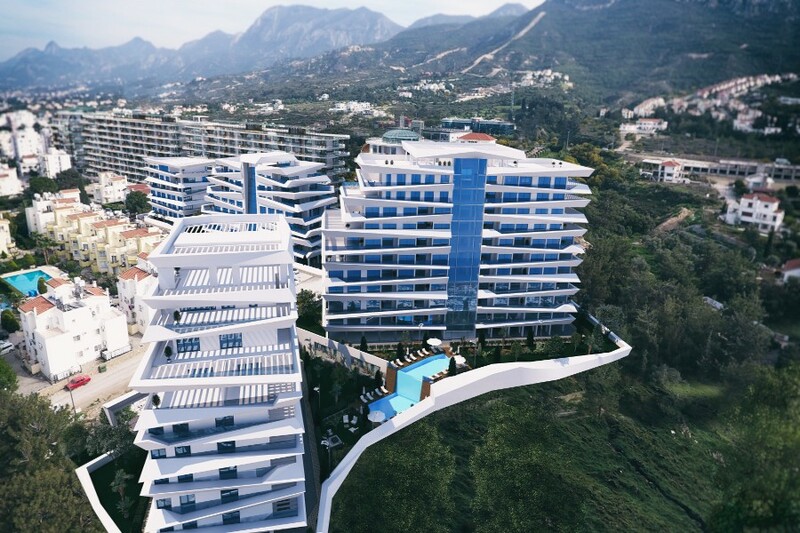 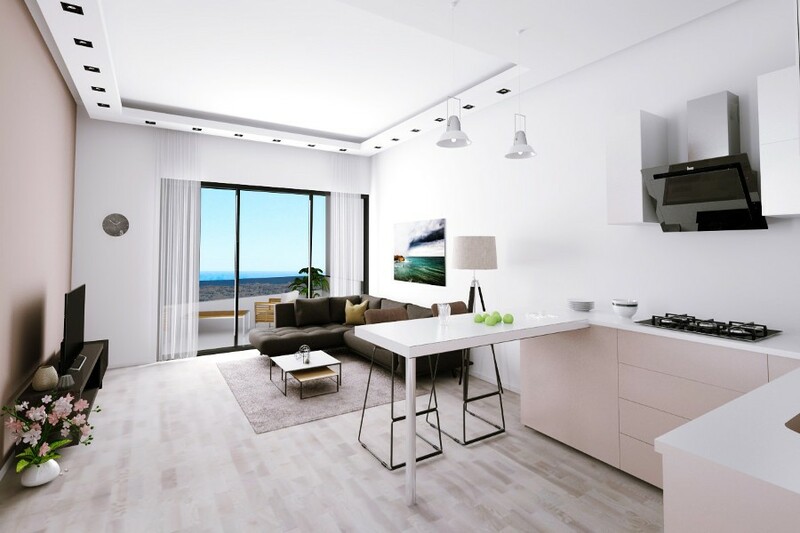 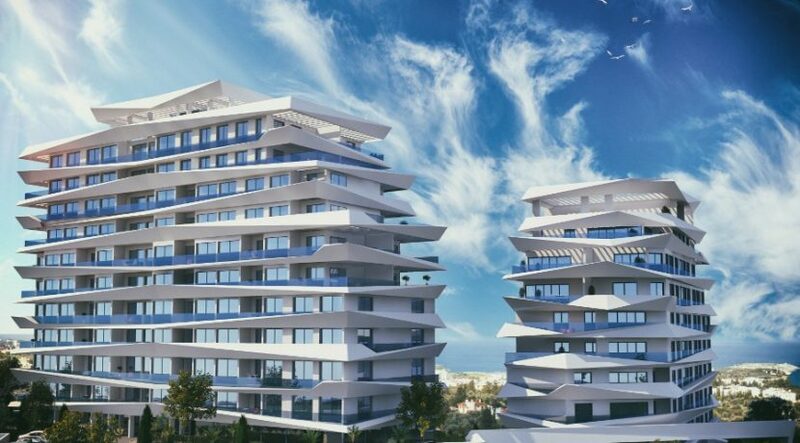 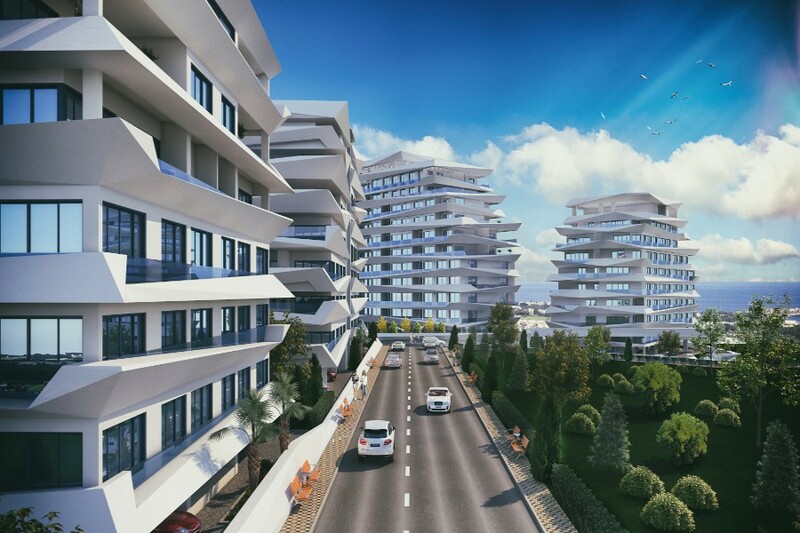 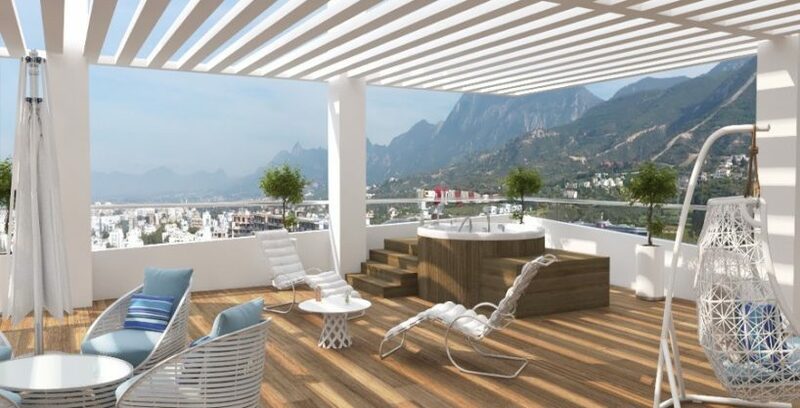 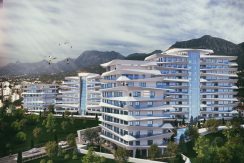 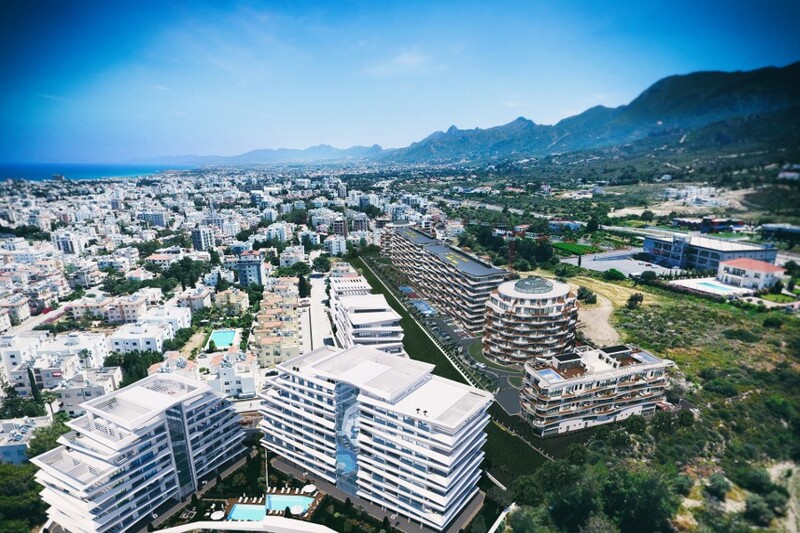 Ultra-Modern, brand-new luxury Kyrenia apartments offering the height of luxury in an elevated position above the town. 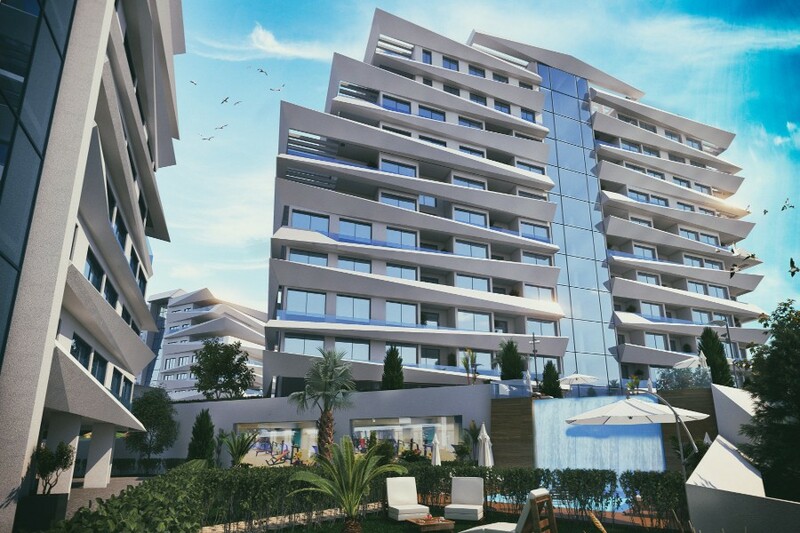 Indoor pool, gym, spa, 24/7 security & covered parking. 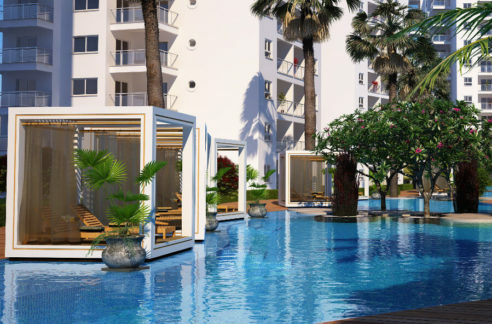 These fabulous units are likely to be sold out well before completion in 2019. 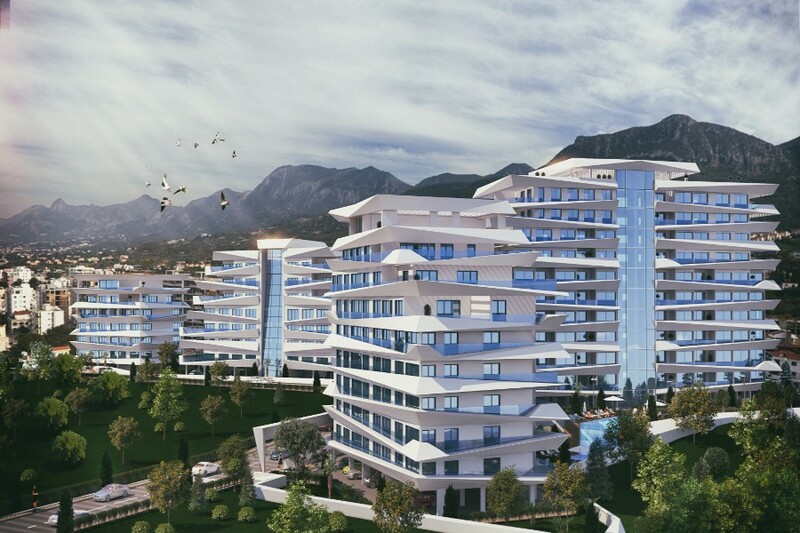 Don’t wait until then to reserve – call us now on +44 207 112 8086 or +90 548 861 0600 for further information and site viewing.